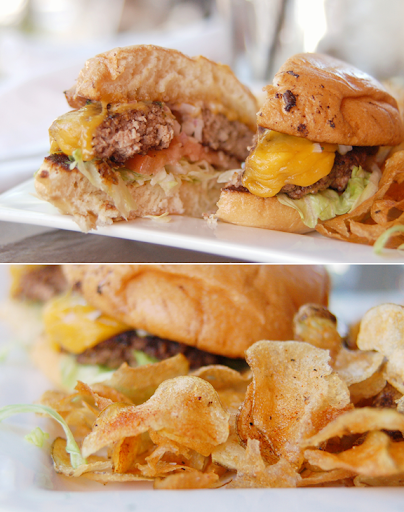 The Pub Burger ~ an 8 oz patty, classically dressed on a toasted sweet bun, and served with spicy chips during lunch and hand cut shoe-string fries during dinner. 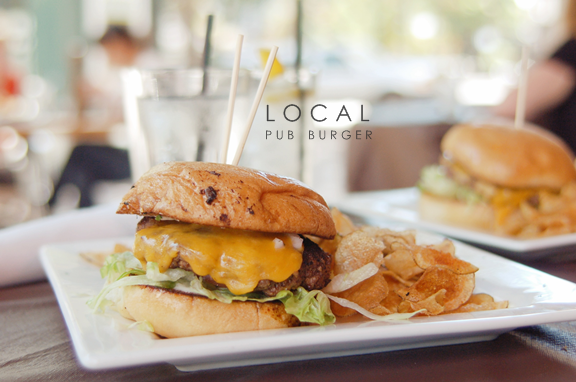 It was the first time I tried Local, and from several people was told to try the pub burger. I'm a burger fan but I was not entirely impressed. I should have followed my instincts and ordered a dish with which they could show off their talents. The meatball sliders, sweet potato fries, the steak sandwich or the chorizo bacon burger would have all been easy picks if I had actually looked over the menu.